Countrywise Water Coolers was established by our MD, Diane Stow in 1991 from her dining room table. 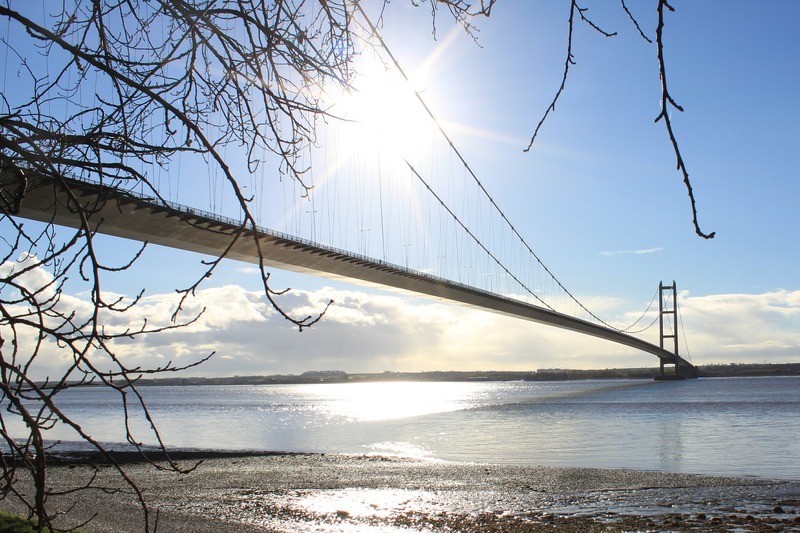 Since then the company has gone from strength to strength and is now based on Dairycoates Industrial Estate in Hull, We now employ a team of 8 dedicated service personnel and 12 delivery drivers and sanitisation technicians. 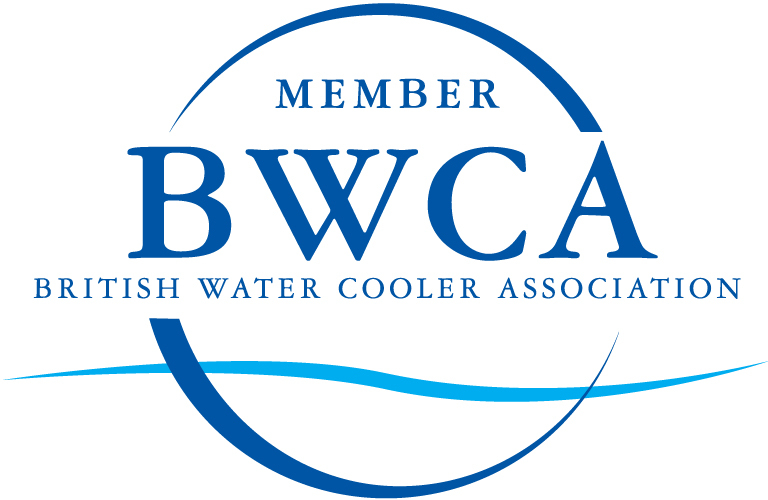 In October 2011, Countrywise Water Coolers merged with two local companies based in North Yorkshire and Lincolnshire, strengthening their position within these areas and widening the customer base and service levels into these rural areas.